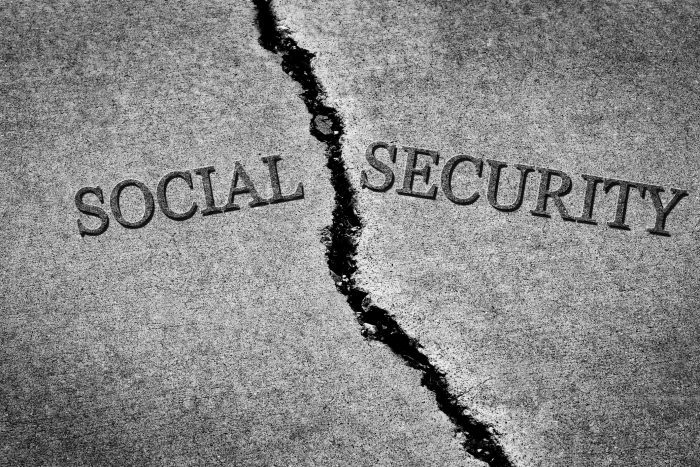 AMAC has been at the forefront trying to strengthen Social Security by developing and proposing its Social Security Guarantee. AMAC has been discussing and continues to discuss this common-sense solution with Congressional Representatives in its efforts to protect America’s senior citizens who rely on Social Security. To review AMAC‘s Social Security Guarantee, click here. « Another Day, Another Serious Scam Alert!